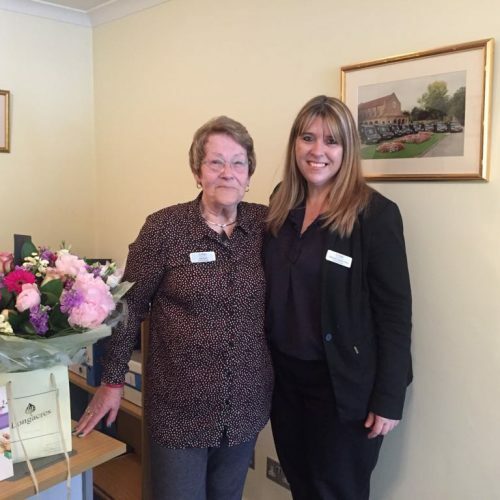 On 31st May 2018 our Branch Arranger, Judy Hyde, retired from Northolt after 20 years at the branch, and she was overwhelmed by the gifts and well wishes from colleagues and directors for both her retirement and 70th Birthday. She welcomed in Debbie as the new Branch arranger. Debbie looks forward to getting to know the community around her Branch.